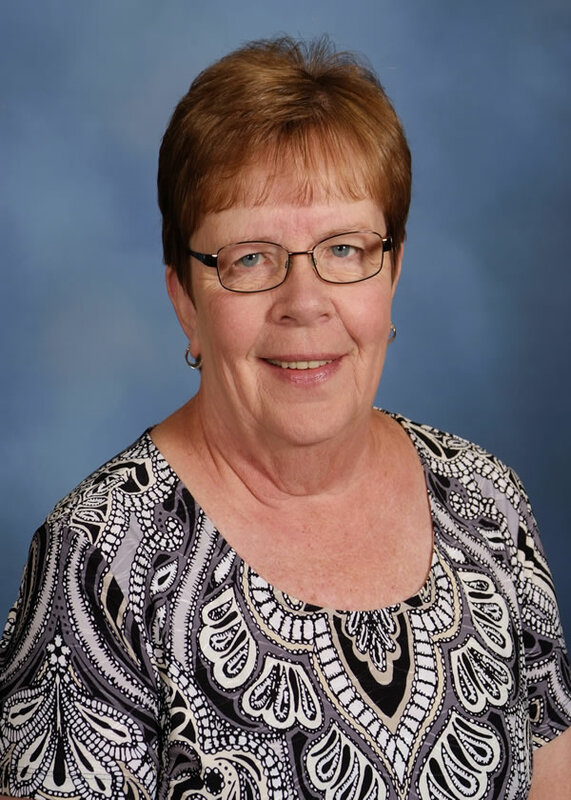 Mrs. Pedersen taught Elementary School for 16 years and holds Bachelor’s Degrees in Elementary Education and Special Education. She has an Endorsement in English as a Second Language and has taught many grade levels before starting Legacy. 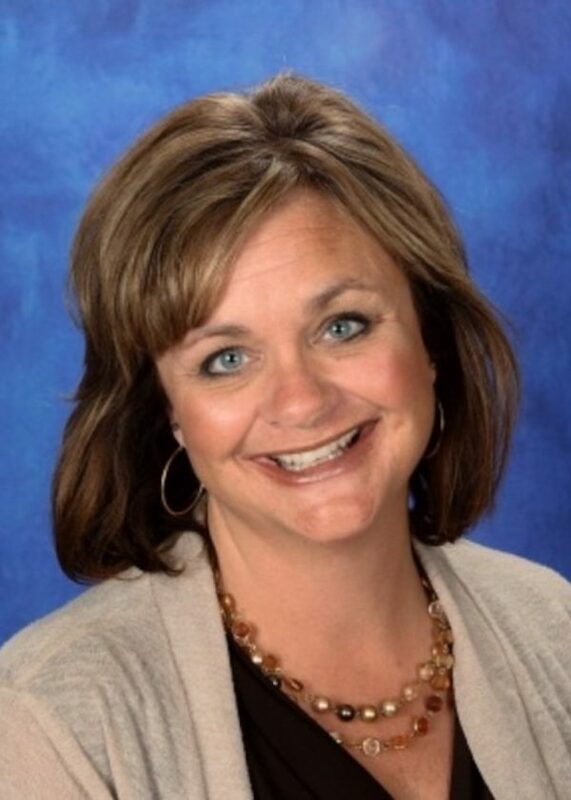 Mrs. Jensen holds a Bachelors Degree in Education and Human Science as well as a Masters Degree in Teacher Learning. 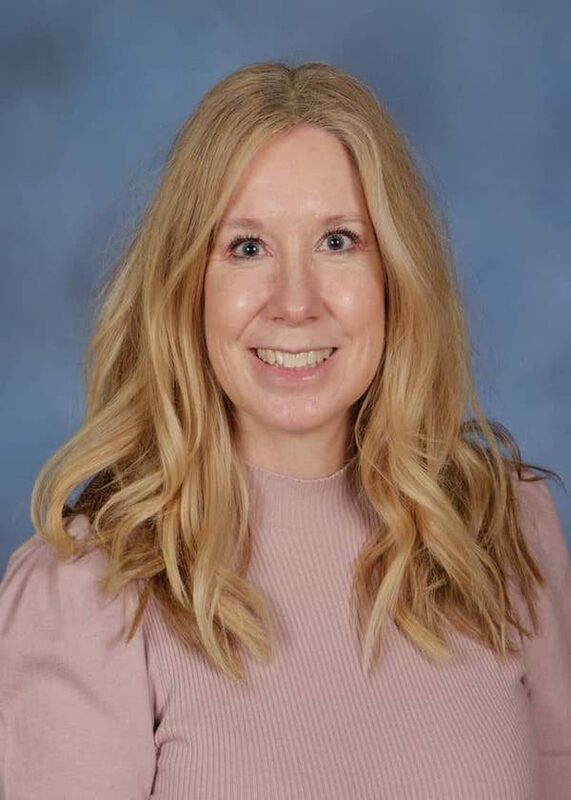 She taught in 3rd and 5th grade classrooms for 7 years before coming to Legacy in 2018. 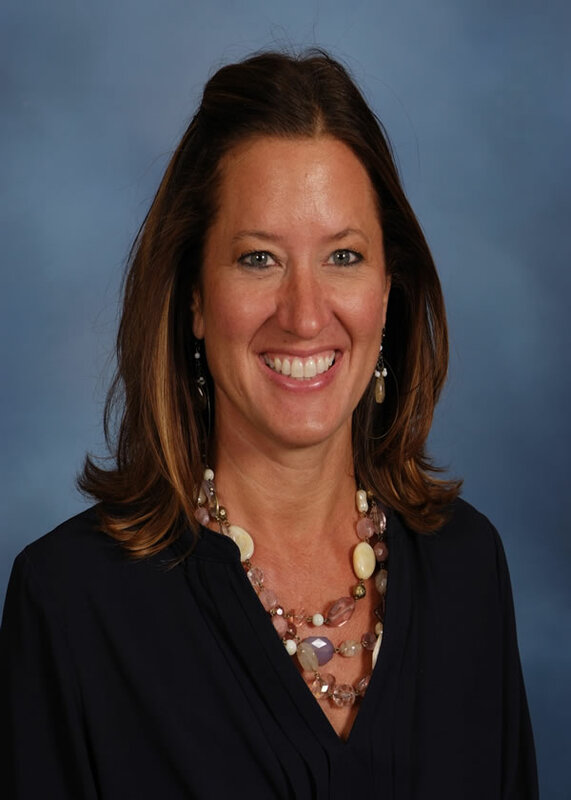 Mrs. Timmermann has a Bachelors Degree in Education and a Master of Science Degree in Education. She taught in the Wayne School System for 17 years before starting with Legacy School in 2009. Mrs. Facca received her bachelor's degree in Elementary Education. She taught kindergarten for seven years in Omaha before taking a break to stay at home with her three lovely children. She started at Legacy in 2016. Mrs. Weber holds a Bachelors degree in Education. She has been teaching since 1988 and became a teacher with Legacy in 2012. Mrs. Albright holds a Bachelors Degree in Child Development. She had been working with children for 20 years before she joined Legacy in 2016. 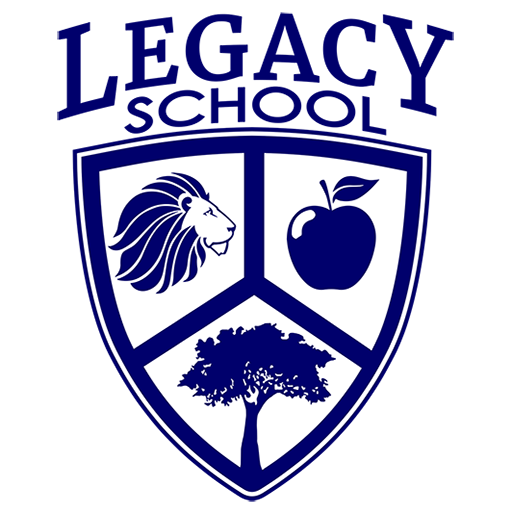 Mrs. Huber has a Bachelor’s Degree in Early Childhood Education, Elementary Education, and Special Education. She taught in a Special Education classroom for 4 years, then substituted in Bennington. She joined Legacy's team in 2017. Mrs. Rueb holds a Bachelors Degree in Elementary Education. She has experience working with children from preschool to middle school age. She joined Legacy in 2013. 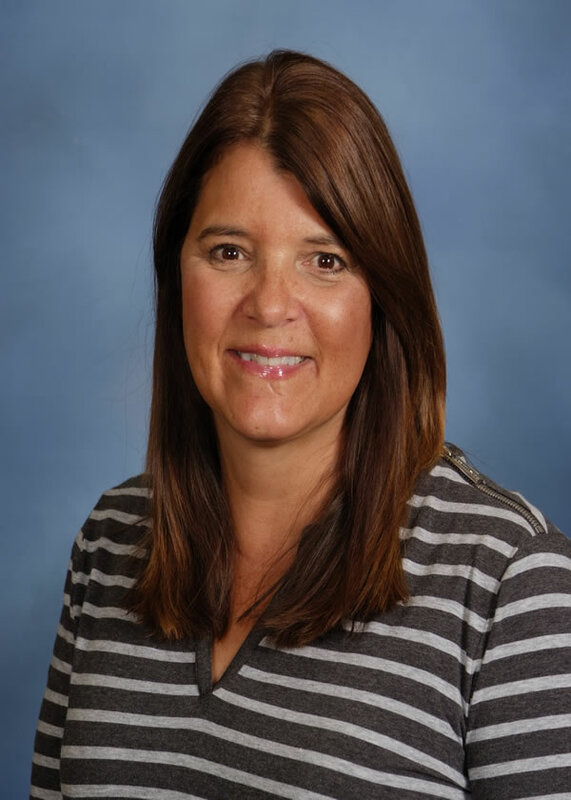 Mrs. Wyant earned her Bachelors Degree in Elementary Education and her Master's Degree in English Composition. 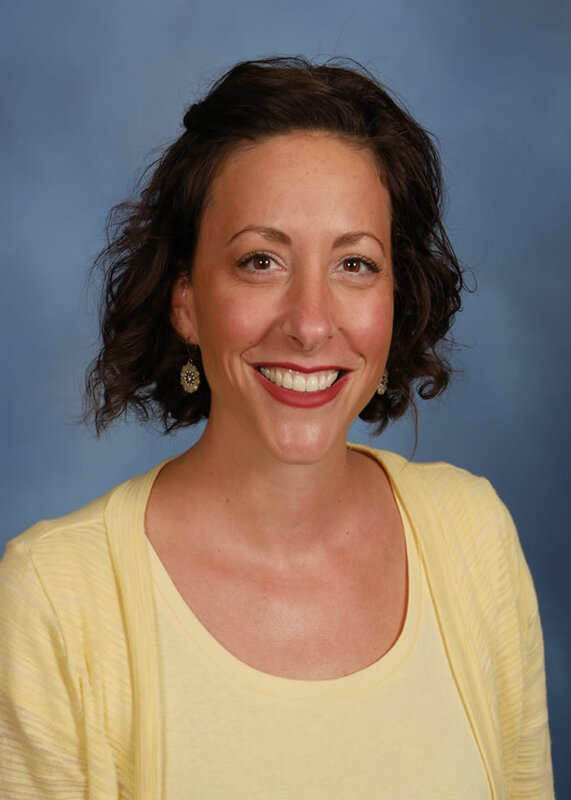 She holds a current Nebraska Teaching Certification and has taught at all levels. 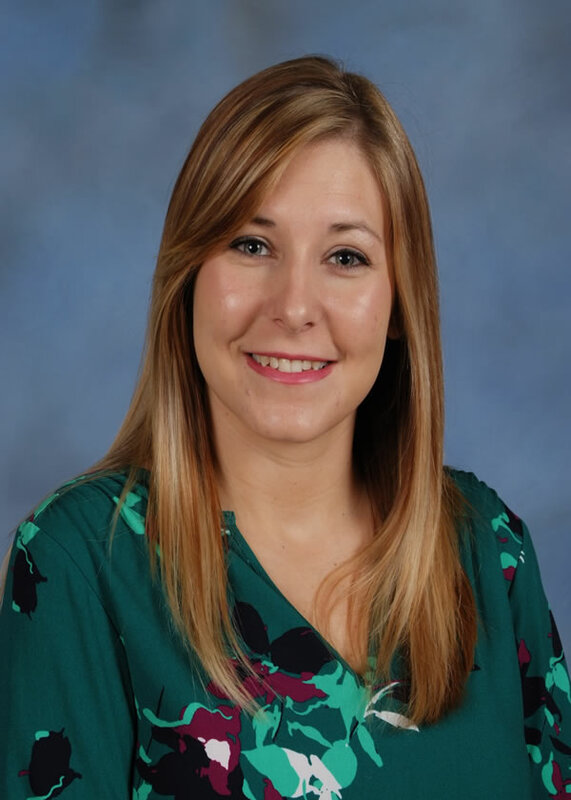 Mrs. Wyant joined Legacy in 2013. Mrs. Miller earned her Bachelors Degree in Speech & Language Therapy. Joan has been with Legacy since 2009, teaching Preschool, PreK and Italian Enrichment. 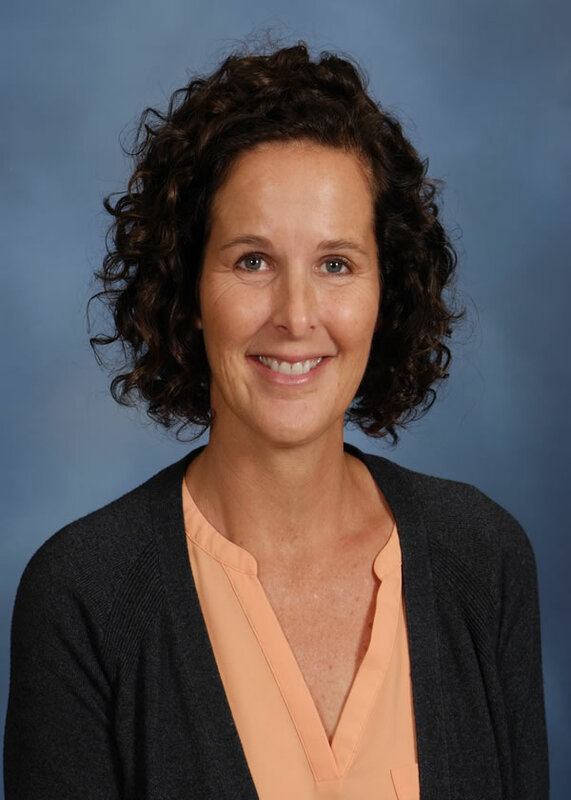 She has been teaching Science at Legacy since 2016. Faith holds a Bachelors Degree in Elementary Education and has over 4 years of teaching experience before coming to Legacy in 2018.